The Organising Committee has organized a pre-conference field trip showcasing Perth’s regional geology highlights. The field trip will be held on Sunday 31 March, at 08:30am, leaving from the Perth Convention and Exhibition Centre, Plaza level. 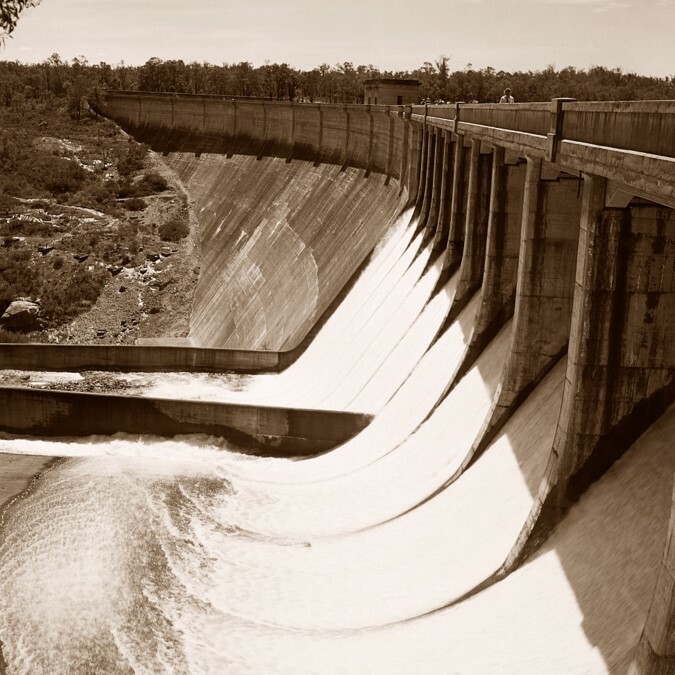 The tour will head to the rugged Darling Range to the East of Perth and visit Canning Dam, its quarry and the surrounds. We will then return to the centre of Perth for lunch at the iconic Old Swan Brewery. After lunch we head to the magnificent Indian Ocean Coastline with its coastal limestones in Fremantle at the Fremantle Port, historic Round House and Whalers Tunnel. From Fremantle we will return to the Perth CBD by coach. For those on the tour wishing to sample some local culture, an alternative ending is available with a visit to Little Creatures Brewery to end the day joined by members of the Local Organising Committee, returning to the Perth Convention and Exhibition Centre slightly later in the day. 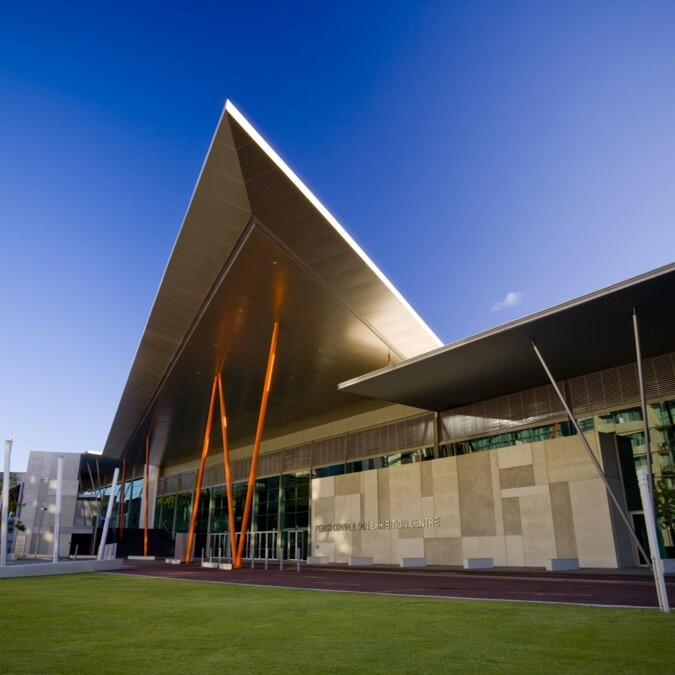 The Welcome Reception will be held at the Perth Convention and Exhibition Centre. Tickets: The Welcome Reception is included in the price of all full registrations, student and Monday day only registrations. Network with exhibitors and delegates immediately after the sessions end. Canapes and drinks provided. The Conference Dinner will be held at The State Reception Centre. 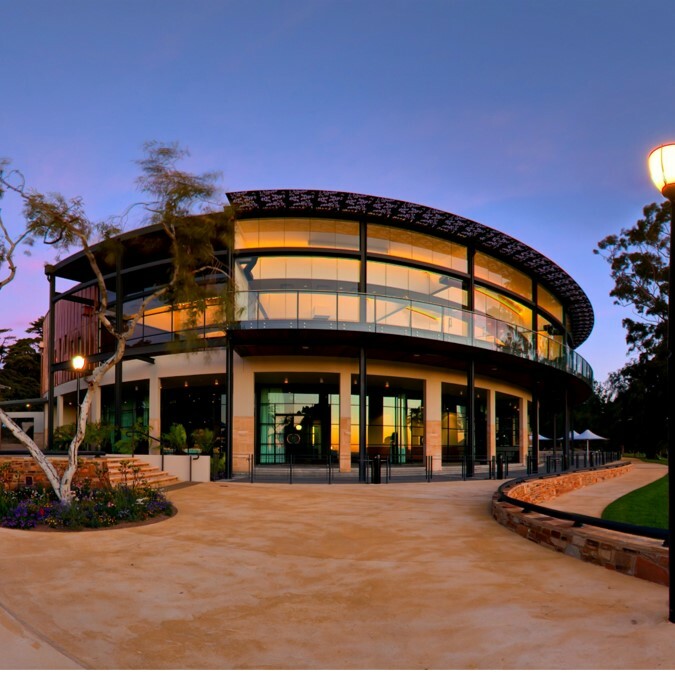 Nestled in the lemon-scented gums of Fraser Avenue at Kings Park, the stunning architectural features such as high ceilings and opening floor to ceiling windows showcase the best view of Perth City. Tickets: The Conference Dinner is included in the price of all full registrations. Be entertained by comedian Mick Colliss and enjoy a 3 course meal with Western Australian beverages. Transport will be provided to and from the dinner for conference delegates.